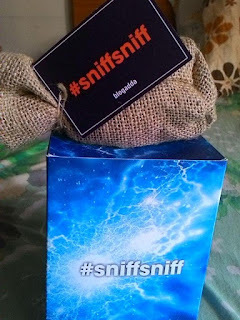 Blogadda send few products to bloggers and this is the first product that we got. It was a card having a drawing of a man whose nose is clipped. This hint suggested us that this got something to do with smell. Well clue 1 was done and dusted. Smell it is! There were many of them who shared photographs of this card on social media and asked their friends to guess about the product as well. Many came up with weird answers. The next day they send something more cool. Umm! Coffee beans neatly placed inside a nice little sack. Well .. Could it be something related to Coffee ? The aroma of coffee? Hmn. The Sherlock holmes and the intelligence agents ( Male bloggers ;) ) started scratching their brains. And not just they alone scratched their brains but also let their readers, friend and fans do the same. The output was something beyond imaginations. A coffee flavoured deodarant. A deo with a Coffee fragrance isn't cool at all. So I started thinking out of box and nothing much came out of my brain. @ingeniousty failed! So for a moment, I fixed it to be be a deodarant or a perfume with a coffee fragrance. Roger it! Next came the third clue! It was a mask that usually is worn to prevent and protect yourself from different kinds of pollutant. 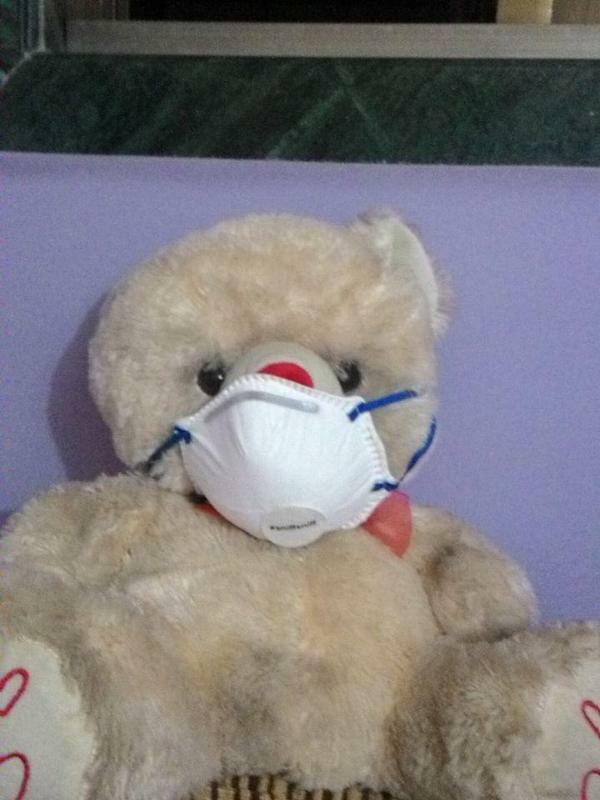 It came with a tag with a message - Masks are for saving you from pollution not from bad body odour. 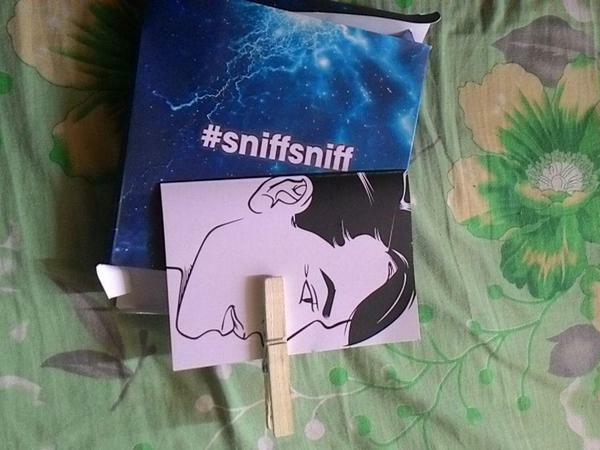 And then came the final product which was the actual product for which the sniff sniff activity was designed. 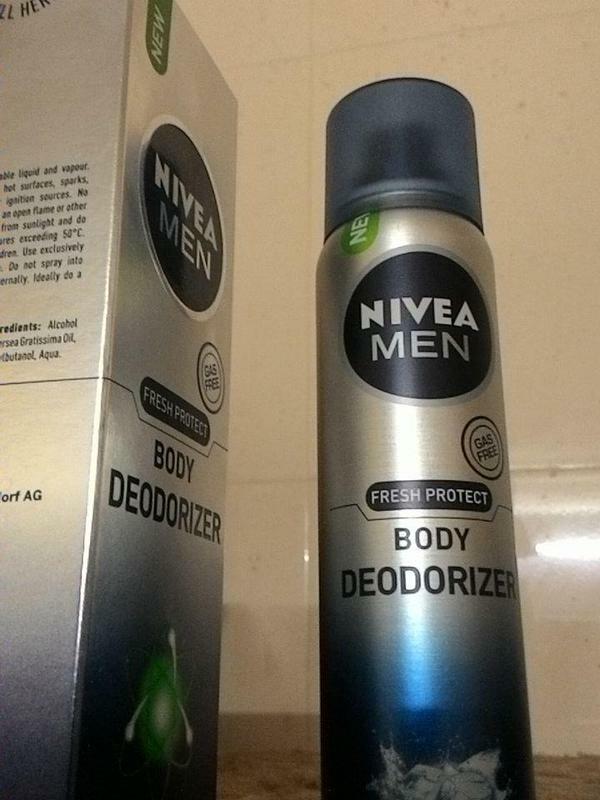 Here I present you the Nivea Deodizer. I'm using my investigative skills to uncover the mystery of #SniffSniff at BlogAdda. Thanks blogadda for the post. Enjoyed reading it.